Purchase or renew your annual RVGA Business Membership today! 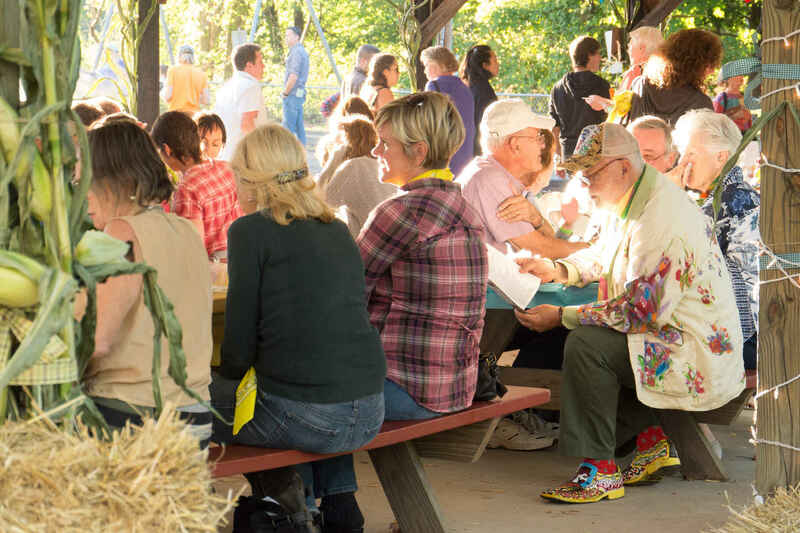 RVGA is building a community of growers and related farm and food professionals that together will help keep local farming and our local food system strong. As a Business Supporter, we will list you on our website. You will receive relevant updates and e-news, and invitations to participant in forums and programs geared toward the farm and food system.